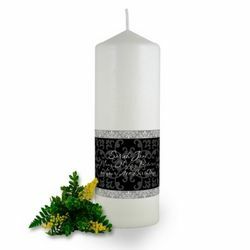 fab candles to make a wish with. All of our quality designer birthday candles can be personalised with the names of the birthday boy or girl along with the date of the occasion . Create a wonderful unique keepsake today and give someone an endearing memory of their special day. Your birthday only comes once a year. 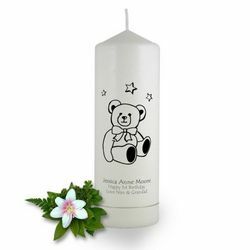 For kids, birthday candles are magical- they are an opportunity for them to wish for something important. 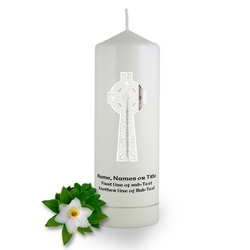 For adults, birthday candles are special because they show us transition and how far we’ve come. 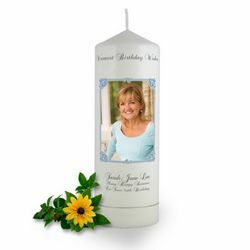 Brinley Williams birthday candles are all you need to make your special day memorable. It doesn’t matter which birthday you’re celebrating- there’s no holding back when it comes to our birthday candles. 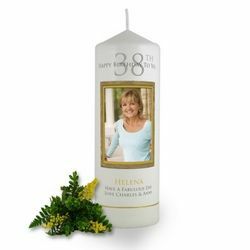 With a wide range of impressive varieties, you’re sure to find the right Brinley Williams birthday candles for your occasion. The candles are a quick way to add fun to your cake. 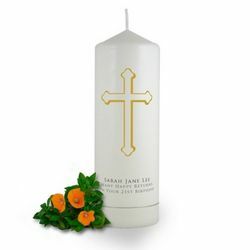 You can easily personalize them with the name of the birthday boy or girl along with the date of the occasion. They are known to add something extra for kids and adults to cheer about when they are lit on top of the cake. The best thing about Brinley Williams is that they have a great high end appearance, which will keep everyone talking. Watch all the smiles as you lights up your amazing candles. 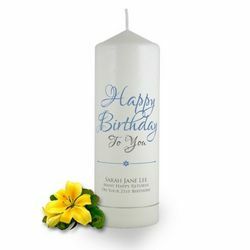 Our birthday candles make great party favors and can also be your gift to remind your loved one that you care about their special day.